Welcome to my on-line home. 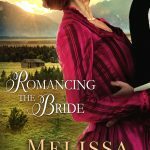 If you love clean historical romances that leave you with something deeper to think about, you've come to the right place! Getting my email newsletter is the best way to stay informed of my new releases and fun ways to interact with me. A New Series set in Wyoming! 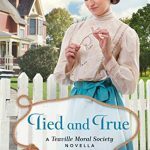 See My Newest Cover Reveal! Calvin and Marianne are on their own! When I want a story that is romantic yet still focused on true-to-life issues, I can count on Jagears to deliver. I highly recommend . . . for fans of entertaining yet challenging historical fiction with a sweet romance. While some may feel some of the subject matter to be above teenage reading level, I would say that this is what our teens need to be reading. We need to be giving them literature that causes them to think about these matters. 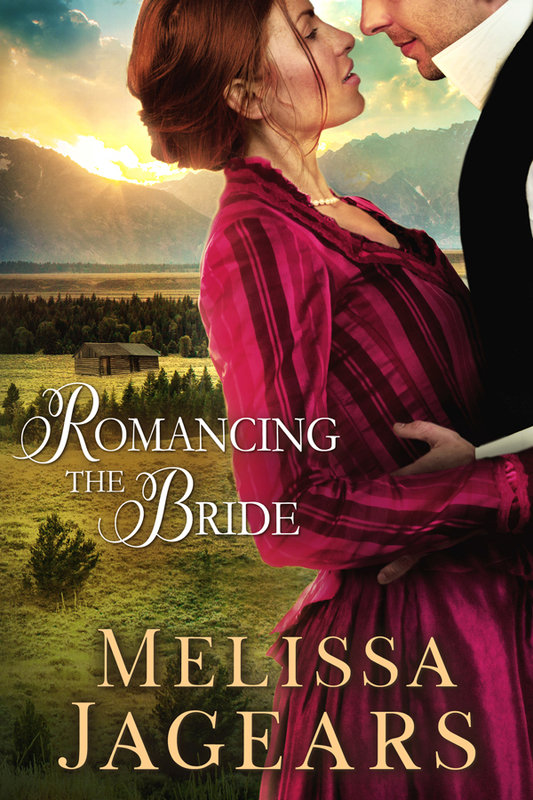 And I declare, Melissa Jagears writes some of the most swoon-worthy, pent-up-emotion revealing, culminating awesomeness of kissing scenes ever. She makes you wait for it, but then delivers in the best way possible, and the scene here is no exception. I do think though, that readers who don’t want a lot of romance in their books could still be happy with this one, because it’s not full of scenes like that, and because it’s not, it makes the ending even more poignant. Let’s not pretend though, that it’s all about the fluff. You don’t just want the heart palpitations and adoring looks, guys. You also want the depth, don’t you? This book gives you just that. Delving into a part of society that most people don’t like to think about. Melissa does a truly wonderful job of making sure that we don’t forget that there are people less fortunate than us, and that the amazing God we serve desires for us to look out for those people. Such a wonderful story of faith! My Freebie! The Last of My Last Series! The First of My New Series!